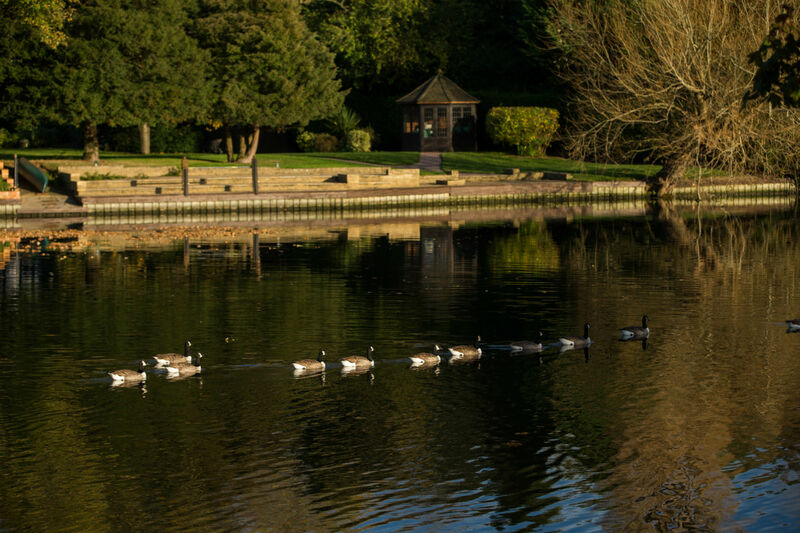 Set in beautiful green surroundings yet only 30 minutes to Central London, Egham is a busy commuter town situated in the north east of Surrey. It is joined to the historic village of Old Windsor by Runnymede – a National Trust protected meadow which is most famous for being the location of the historic sealing of the Magna Carta, over 800 years ago. 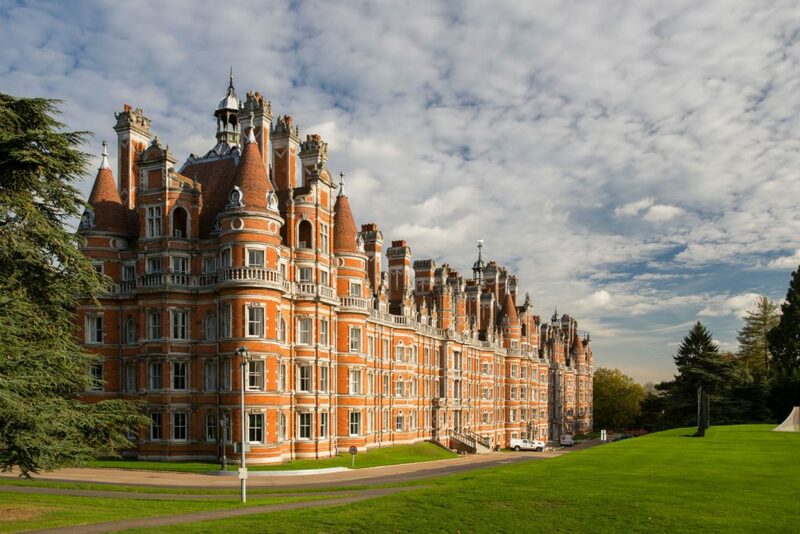 Studying at the renowned Royal Holloway, University London gives you the best of both worlds – friendly and relaxed on one hand, dynamic and busy on the other. Egham’s pedestrianised town centre with its range of specialist shops and food stores offer you a quaint alternative to the larger retail centres. With excellent rail connections to London and the South of England as well as being located a short distance from London’s Heathrow airport, Egham is perfect for international students and those wanting to travel further afield to explore the English countryside and South Coast. Get yourself down to the Fudge Kitchen Windsor and bag some free fudge!